While Houston continues to outshine other big metropolitan areas, New York has seen annual gains slow markedly from recent highs. 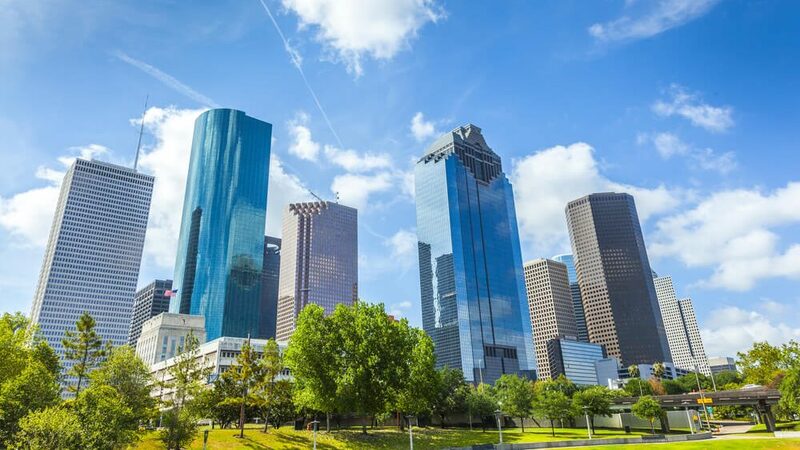 According to the Bureau of Labor Statistics, Houston added 117,800 jobs in the year-ending October 2018, marking the fourth consecutive month of annual job gains exceeding 100,000 positions. Meanwhile, the New York-White Plains metro division gained 85,800 jobs to finish at #2 in the top ten rankings. This time last year, New York gained 112,800 jobs while Houston added just 42,000 jobs as it slowly recovered from the oil price shock of 2014. 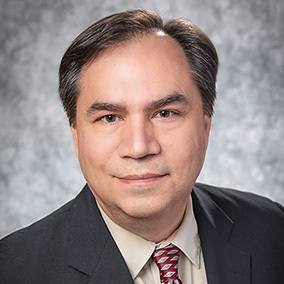 The Dallas-Plano-Irving metro division ranked third in the nation with annual gains of 85,000 jobs as of October 2018, while Phoenix retained its #4 spot with 76,700 jobs gained. All four top metros returned to the list in the same order as last month. The remaining six metros from last month’s top 10 also returned, but several changed rankings. 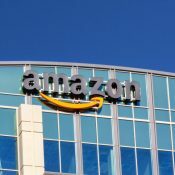 Seattle and Atlanta each moved up two spots from last month to the #5 and #6 spots with 62,000 and 60,800 new jobs, respectively. Washington, DC slipped one spot to land at #7 with 60,700 jobs gained and Los Angeles improved from #10 in September to #8 in October, adding 58,000 jobs for the year. 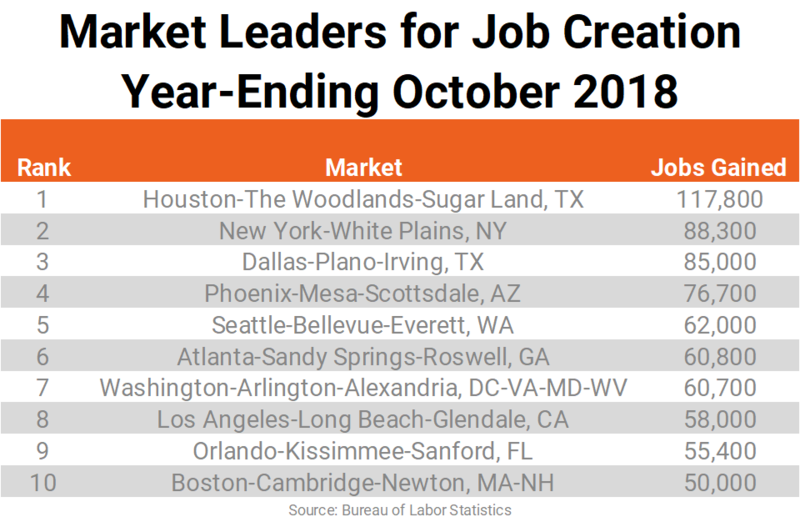 As expected, the post-hurricane employment boost that catapulted many Florida markets up the rankings last month diminished this month, dropping Orlando, with its annual gain of 55,400 jobs in October, to the #9 spot, down from #5 in September. Boston rounded out the top ten with a gain of 50,000 jobs for the year-ending October 2018. After last month’s post-hurricane bounce, Miami was the only other Florida market in the top 20 in October at #20, followed closely by Tampa at #21. Last month they ranked #11 and #12. All other major Florida metros fell back into rankings more typical for them. In terms of overall gains, the total gains of the top 10 markets combined decreased from September, down 5.8%, or about 44,200 fewer jobs added. However, the 714,700 jobs gained in the top 10 markets still comprised 28% of the total U.S. employment gain for the year. 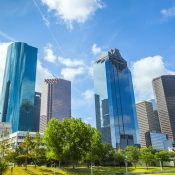 Houston’s comparative improvement in job gains from last year continues to lead the nation with almost 76,000 more jobs added in the 12-months ending October 2018 than the same period in 2017. Despite some normalizing in Orlando’s employment figures, the City Beautiful still added 23,600 more jobs than it did last year, while Cleveland, Phoenix, and Washington, DC improved by more than 20,000 additional jobs than October 2017’s total. New York added signifcantly fewer jobs to its annual gains than last year (-26,800). 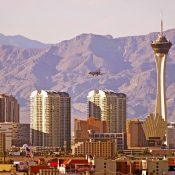 While still positive overall, strong declines in annual job gains also occurred in San Antonio (-14,800), Riverside (-13,200), Nashville (-12,900) and Anaheim (-11,400). 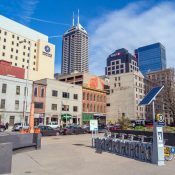 Louisville also logged notably fewer jobs under the October 2017 reading (-12,200 positions), making the market one of only two of RealPage’s top 150 metros with annual job losses exceeding 1,000 jobs in October 2018 – the other being Youngstown, OH. 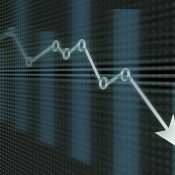 Minor annual losses occurred in Wilmington, NC and Savannah, GA, while weak-to-moderate gains were made in Santa Maria-Santa Barbara, CA, Flint, MI, and Salisbury, MD. After seven of the top 10 list of markets for job growth as a percentage of total employment for September 2018 were Florida metros, only four retained enough post-hurricane bounce to make October’s top 10 list. Only Orlando, Naples-Immokalee-Marco Island, Lakeland-Winter Haven, and Cape Coral-Fort Myers returned from last month. 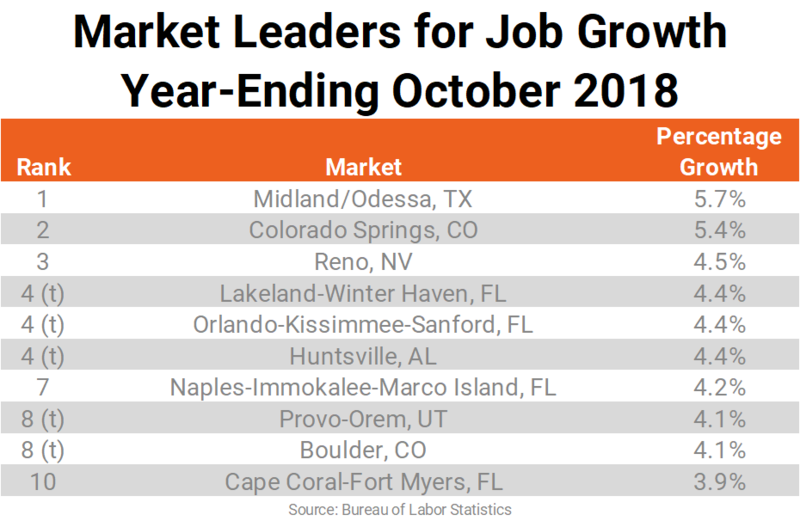 Some of the other usual suspects from the past few months made the top 10 percentage job growth list in October: Midland-Odessa, Reno, Colorado Springs, and Provo. Comparing current annual job growth rates with those from one year ago, Naples-Immokalee-Marco Island jumped 710 basis points (bps), swinging from a decrease of 2.9% in 2017 to job growth of 4.2% in October 2018. Cape Coral-Fort Myers likewise saw a marked improvement in percentage job growth, gaining 380 bps from last year. Other strongly improving markets include: Corpus Christi, TX (+330 bps) and Des Moines, IA (+290 bps). Houston was the only major metro with a significant increase in annual job growth (250 bps). Metros with declining growth rates include: Midland/Odessa (-340 bps), Santa Maria-Santa Barbara (-230 bps), and Wilmington, NC (-220 bps).